If you’re on Linux Mint rather than Ubuntu Linux Mint vs Ubuntu: Which Distro Should You Choose? 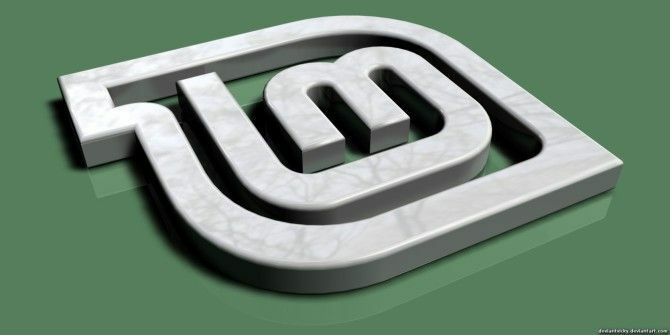 Linux Mint vs Ubuntu: Which Distro Should You Choose? Linux Mint and Ubuntu are two of the most popular Linux distros, but there are real differences between the two. Which one is right for you? Read More , then you’re probably using the Cinnamon desktop environment. As a Cinnamon user, you can install this third-party app that replicates the functionality. What’s your favorite flavor of Linux? And which desktop environment do you use? Why do you use Linux over other OSes? Let us know in the comments!